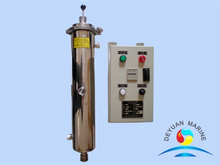 UV sterilizer is designed and manufactured according to latest ultraviolet sterilize technology,to provide disinfection to potable water onboard. 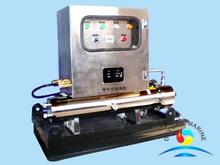 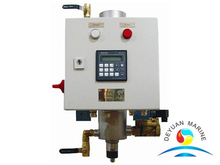 UV sterilizer mainly includes stainless steel UV chamber, UV sensor, UV-lamp, Quartz jacket,solenoid valve, control cabinet. 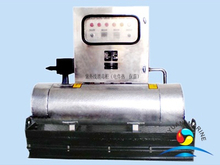 Its capacity covers from 1-40m3/h,if you are interested,pls feel free to contact our sales team for further discussion.